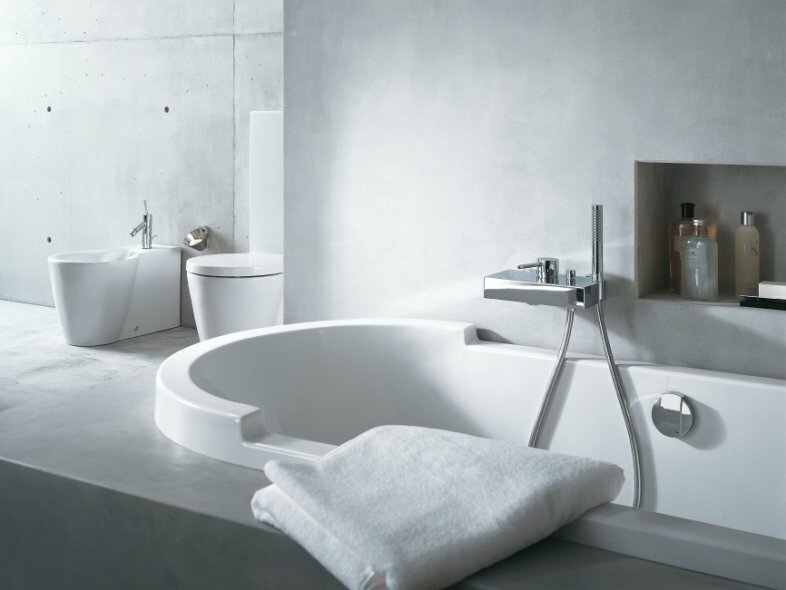 Duravit provide a range of bathtubs in both rectangular and oval shapes and shower trays in square, rectangular, quarter circle and pentagonal. 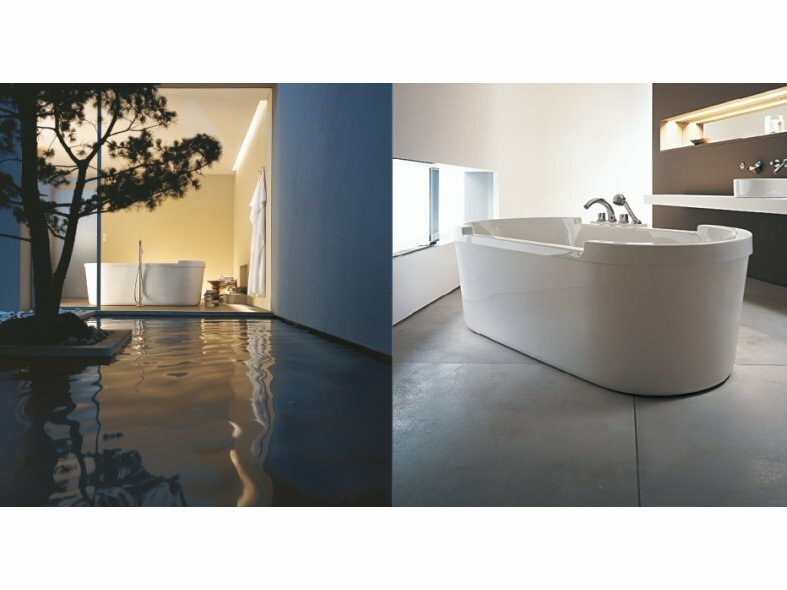 The oval shape Starck bathtub is available in 2 different sizes: 1800 x 800mm and 1900 x 900 mm. 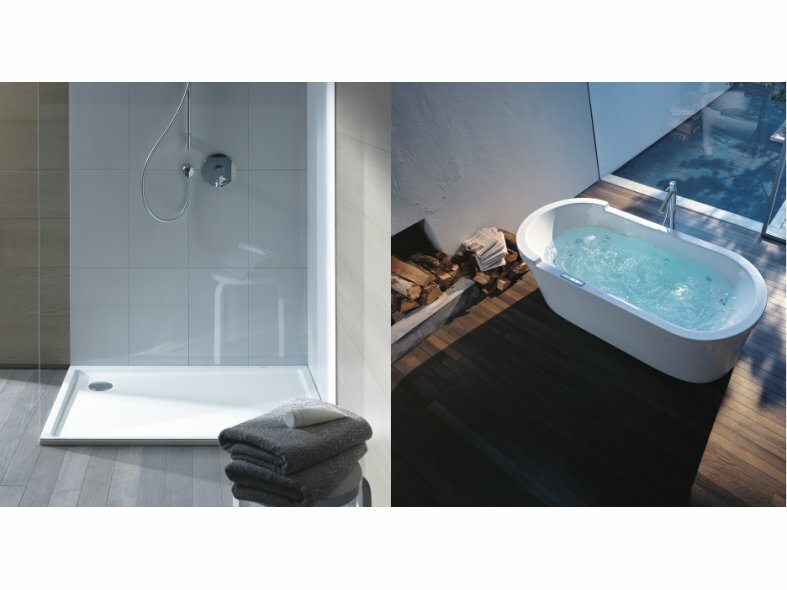 The rectangular Starck bathtub is available in multiple sizes all to create the perfect bathing experience from 1800 x 800mm to 2000 x 1000mm with various formats in between. 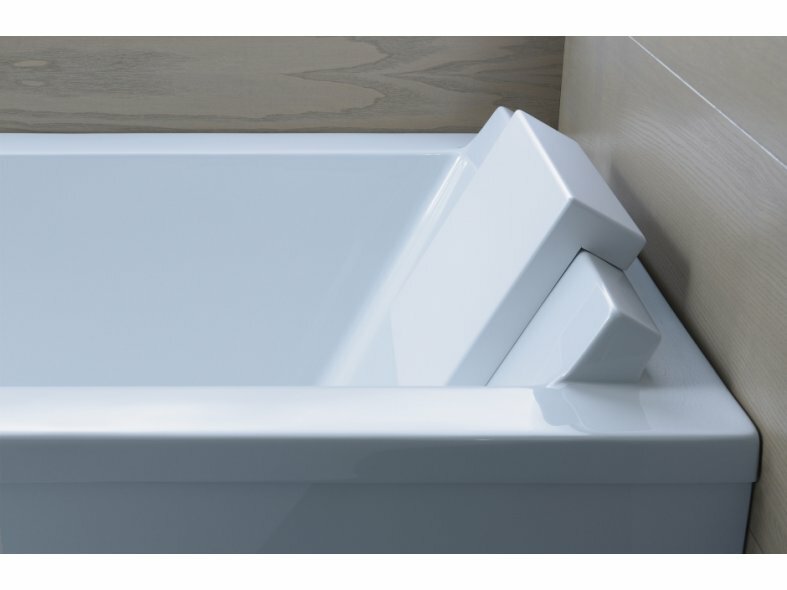 The 4mm sanitary acrylic Starck shower trays fit any size bathroom from a compact 800 x 800mm to 1800 x 900mm with quarter circle and pentagonal shapes available for the perfect fit everytime.